Our Sole Collector Forum members help us close out the week on a high note with an impressive variety of footwear as part of our latest SC Spotlight // WDYWT? Today's impressive selection includes several favorites, ranging from the coveted "Galaxy" Air Foamposite One to the 2001 "Cool Grey" Air Jordan 11 Retro. Also seen today is the often overlooked Agassi Tech Challenge Hybrid, along with the timeless "Hare" Air Jordan Retro 7. 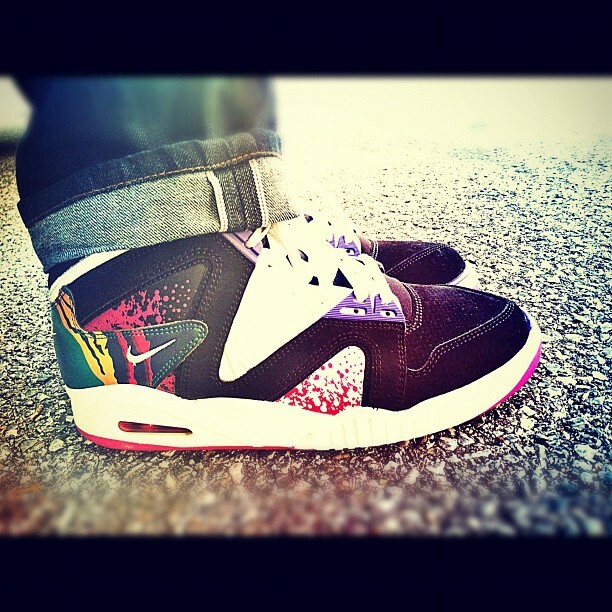 Continue below for a look at today's entire line-up as part of our latest SC Spotlight // WDYWT? 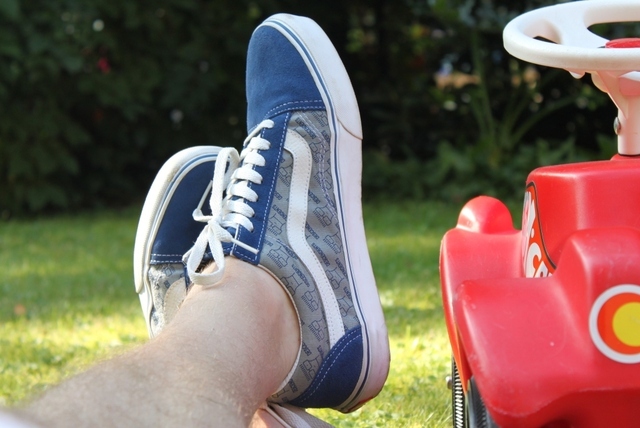 ErniePunk in the Descendents x Vans Old Skool. 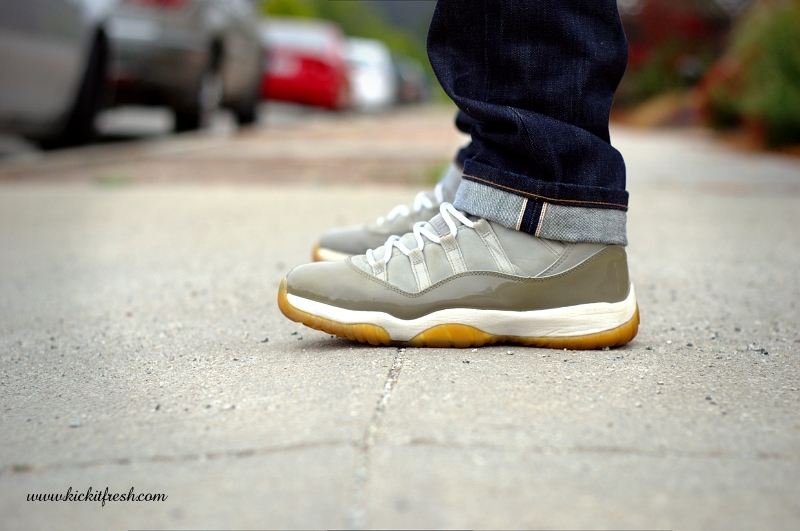 Verse001 in the "Cool Grey" Air Jordan Retro 11. 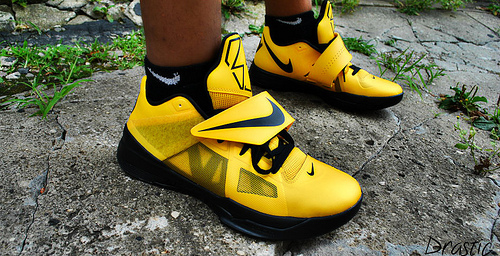 Drastic in the Nike Zoom KD IV iD. 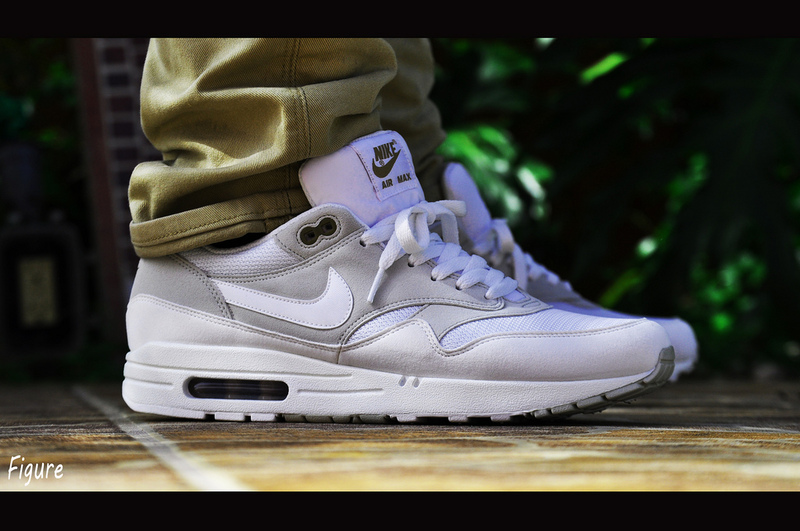 Figure in the Nike Air Max 1. 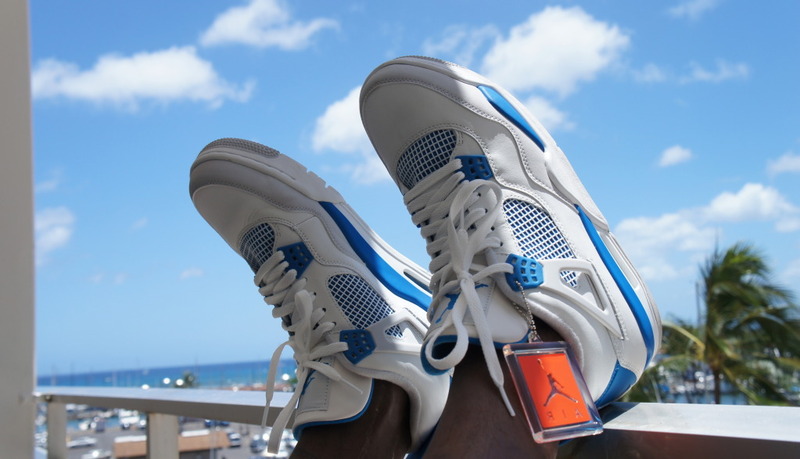 CNHolley1 in the "Military Blue" Air Jordan 4 Retro. Vfrig3 in the Nike Air Tech Challenge Hybrid. 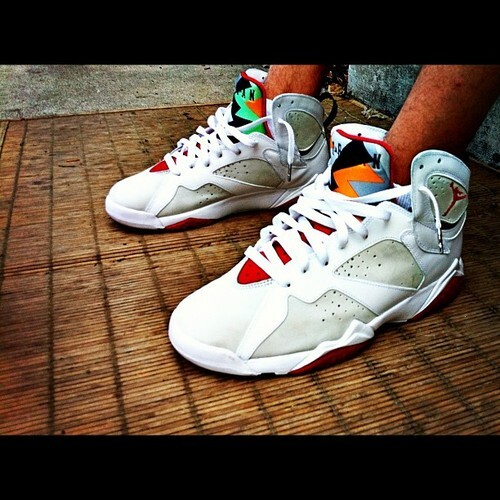 SneakerHead996 in the "Hare" Air Jordan 7 Retro. 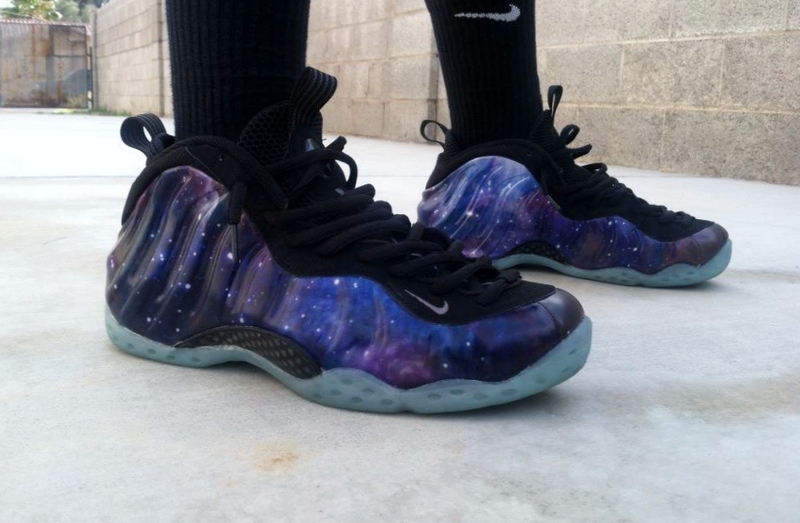 Cumplido702 in the "Galaxy" Nike Air Foamposite One. 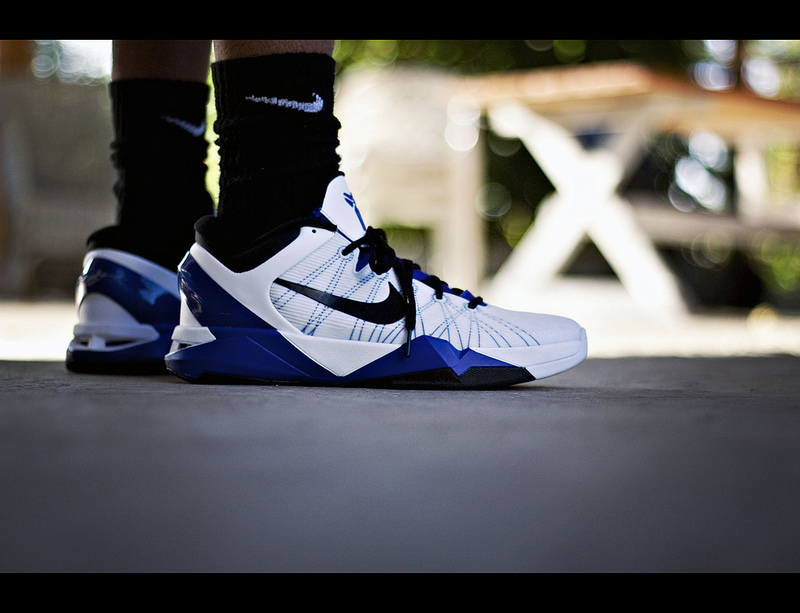 SB365 in the Nike Kobe VII System Supreme. 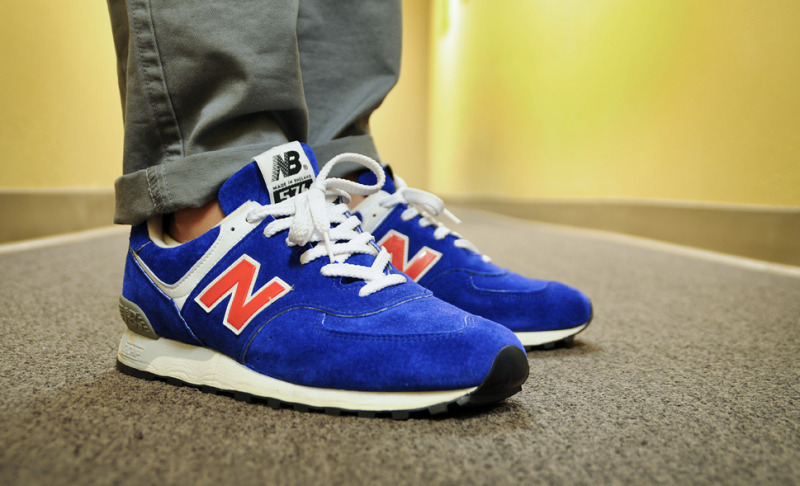 Omash1 in the New Balance 576.